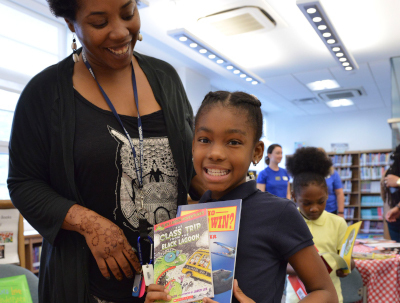 RIF is pleased to offer several grant funding opportunities to our community partners to maximize your investment to support local literacy efforts. As a registered member of the RIF Literacy Network, your school or organization is eligible to apply to RIF’s grant programs. For each grant program, you will find specific grant parameters, timeline, funding details, and application information. Additional grant opportunities will continue to be announced. 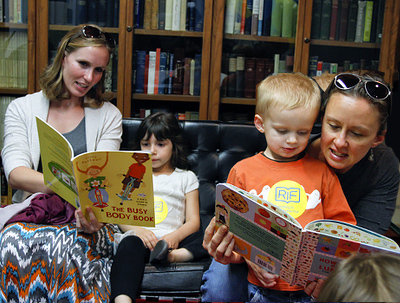 This grant provides support for implementation of RIF’s flagship reading program which enables children to select new, age-appropriate books to take home and own and is supported by resources for parents, educators, and local literacy advocates to create a continuous focus on reading. This program relies on a simple yet fundamental truth, if you allow children choice and access, they will become more engaged readers and learners. 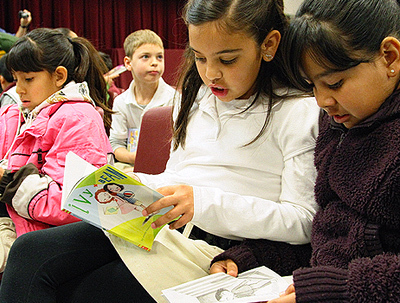 This grant provides support for implementation of RIF’s evidence-based, supplemental reading program designed to Improve student reading performance. To apply for a grant you must (1) be registered on Literacy Network and (2) complete your profile information. RIF is eager to work with partners who are interested in including RIF’s programs, products and services as part of a grant proposal they are submitting. RIF can support grant projects that include the purchase of quality, affordable books, supplemental literacy resources, literacy tools, professional development and literacy best practices. The RIF team is prepared to assist you with proposal development related to RIF’s resources to support your local literacy efforts. Literacy Network is a free resource for volunteers, community partners and program sites, thanks in part to the generous support of Macy's.